This module enables you to wireless transmit & receive serial data. 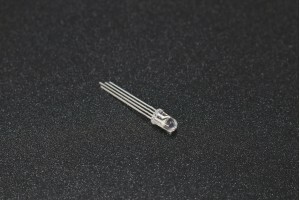 It is a drop in replacement for wired serial connections allowing transparent two-way data communication. You can simply use it for a serial port replacement to establish the connection between MCU or embedded project and PC for data transfer. · Operating Temperate: -20C to +55 C.
Specifications Resistance (Ohms): 220 Ohms .. This solar panel is made of single-crystal material that performs high solar energy transformation.. 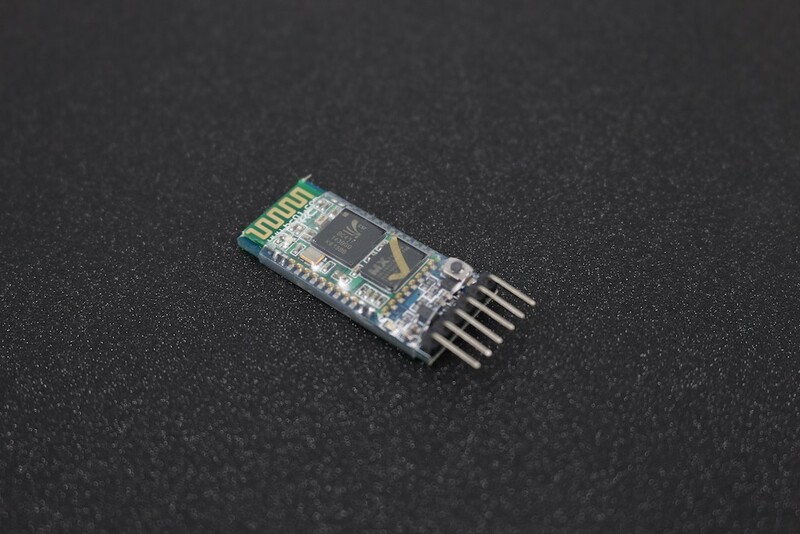 This is a 4 Channel Digital Data wireless module. Use it to transmit and receive 4 Channel of data ..